While no concrete details were revealed by either side, potential new talks would be aimed at staving off the next round of US$200 billion in punitive duties from the United States expected this month - the largest tariff measure in the intensifying trade war so far - and US$60 billion in retaliatory tariffs from China. 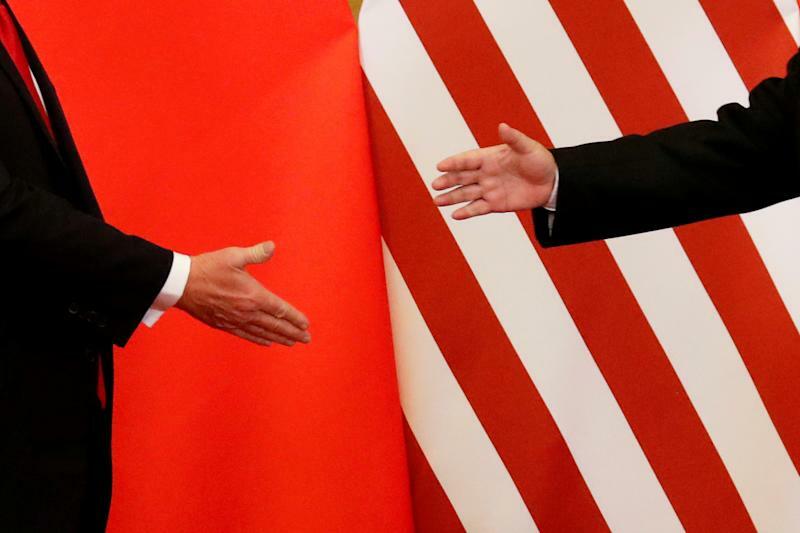 News of the invite comes as it emerged Thursday that United States firms in China are beginning to feel the pinch of tariffs already imposed on the Asian giant. "In fact, from last month's preliminary talks in Washington, the two sides' trade talk teams have maintained various forms of contact, and held discussions on the concerns of each side", he said. "If we meet, we meet?" The damage from the trade war to USA businesses in China includes lost profits, higher manufacturing costs and lower demand for their products, according to the survey of more than 430 companies in industries ranging from technology to health care. More than 60 percent of USA companies polled said the US tariffs were already affecting their business operations, while a similar percentage said Chinese duties on US goods were having an impact on business. About 74.3 percent said they would be affected if Washington's tariff increase on $200 billion of Chinese goods goes ahead. It was unclear whether any US-China talks would delay the duties. "American companies are suffering both from China's retaliatory tariffs, and - ironically - from US tariffs created to harm the Chinese economy", the two chambers said in a statement.